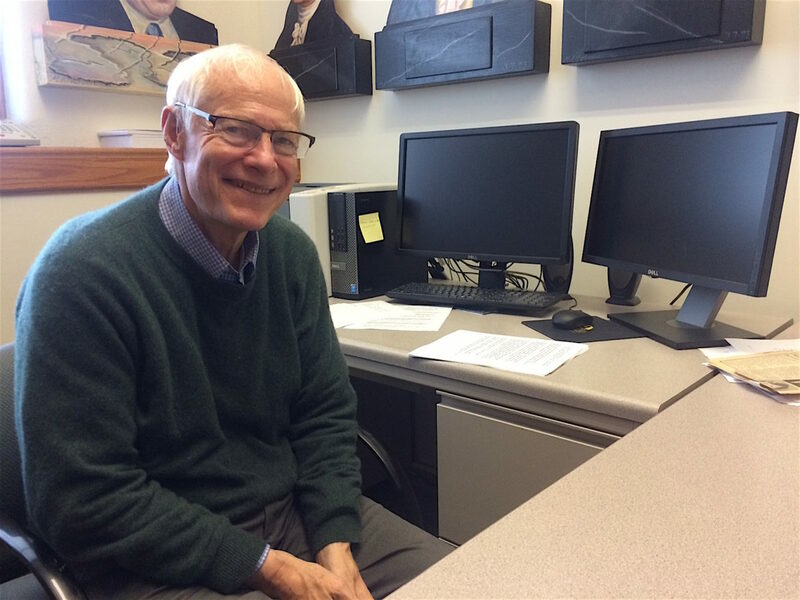 Some Americans may think their country is divided politically more than ever but political acrimony was more serious, and sometimes violent, in other times in U.S. history, former long-time U.S. congressman James Leach, of Iowa, said in an IowaWatch interview. Listen to the interview in this podcast. Although moderate in name, in practice Boswell and Latham act like party members.